"Every since I was 16 I've been working at a Vet clinic. I was going in after school, on sunday mornings, whilst I was at University, going in and moping floors, cleaning up who knows what and that still didn't turn me off from being a vet." Amanda would be great as the Bondi vet! She hasn't met our Wilbur as we got him once we left the UK but we both bonded over our love of Frenchies when we first met! Gave me lots of great advice for Frenchie care! 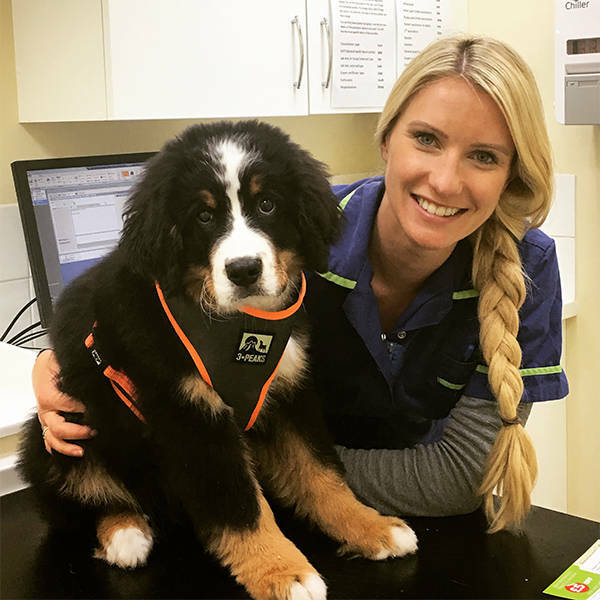 Amanda would be amazing as the next Bondi Vet! She is not only gorgeous but also intelligent and talented. She would be perfect! Amanda caring as much for animals as she does her family and friends. She will make an amazing Bondi Vet! What creeps you out more? Spiders or snakes? She's passionate about her work, enthusiastic, and would love to see her on TV, sharing her experiences from all over the world! Amanda is completely dedicated to the care of her tiny creature patients. I am forever grateful that she dropped everything as a vet student to help save my first dog's life, Alroy. 10 years on, her world adventures make her the perfect candidate for Bondi Vet!